Little bluebirds rejoice! 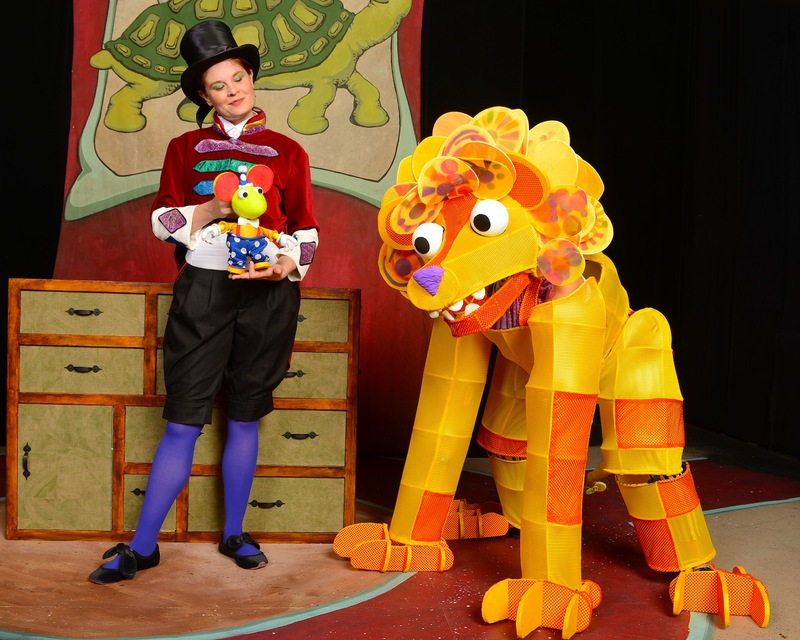 The Center for Puppetry Arts® is pleased to announce its upcoming puppet show The Tortoise, The Hare, and other Aesop's Fables, a classic tale, full of wisdom, lovable characters and plenty of adventures and fun for the entire family. The Tortoise, the Hare, and other Aesop’s Fables, a new original production adapted and directed by Michael Haverty, will delight audiences with a cheerful, interactive take on five classic stories based on the fables by Aesop featuring: The Lion and the Mouse, The Country Mouse and City Mouse, The Fox and the Crane, The Ant and the Grasshopper, and The Tortoise and the Hare. Sold? Here's all you need to know before you go. SHOW DESCRIPTION: Engaging audiences aged 2 years and older, this Theater for the Very Young production features fun interaction for kids and adults alike. Children will be bouncing, clapping, and singing along when the carnival comes to town and presents five stories from Aesop’s timeless fables. CREATE-A-PUPPET WORKSHOP: Make your own Marvelous Mouse Rod Puppet! 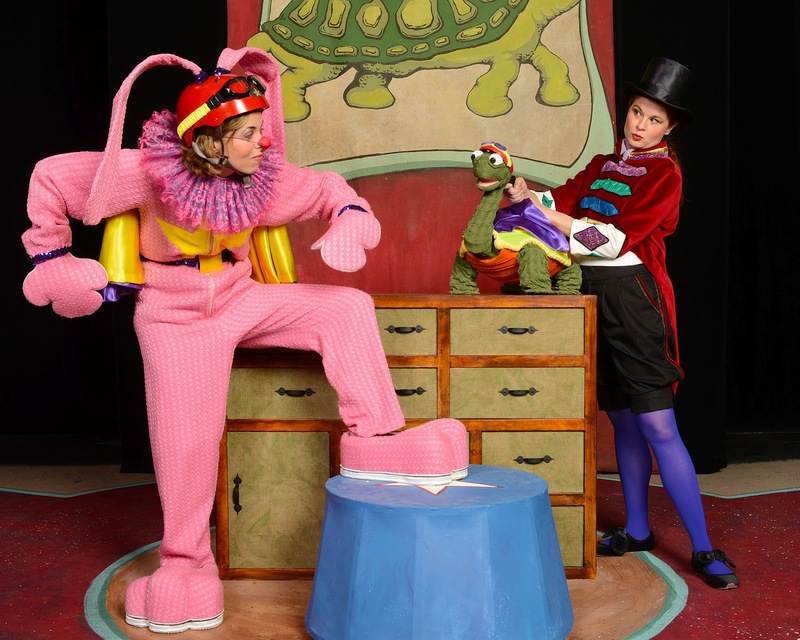 WIN TICKETS: Leave us a comment telling us what's your favorite fable and you will be enter to win a family four pack to attend The Tortoise, the Hare, and other Aesop’s Fables at The Center For Puppetry Arts on Saturday, August 11th (performance at 1pm). The winner will be chosen on August 8th and have 24 hrs to respond otherwise a new winner will be chosen. Good luck and may the best fable win! I would love to take my daughter to see The Tortoise and the Hare. The Dog and His Reflection. 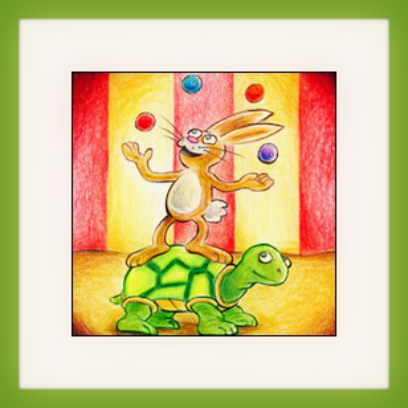 BUT--we would love to see the Tortoise and the Hare.